It gives us great pleasure to welcome you to the International Conference on “Modern Trends in Chemical Sciences including Green Chemistry” (MTCSGC-2018) organized by Rasayan Journal of Chemistry, SRM Institute of Science and Technology, Ramapuram Campus and Association of Chemistry Teachers during 27th - 29th December 2018. 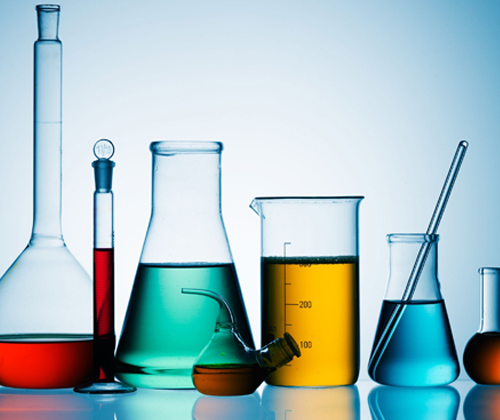 This International Conference aims to bring together leading academicians, scientists, researchers, industrialists and technologists from India and abroad to interact, exchange ideas, share their experiences and results of their research in the frontier areas of Chemical Sciences. The latest development in Chemical Sciences and their relevance to societal needs will be dealt with in detail in the three day conference. 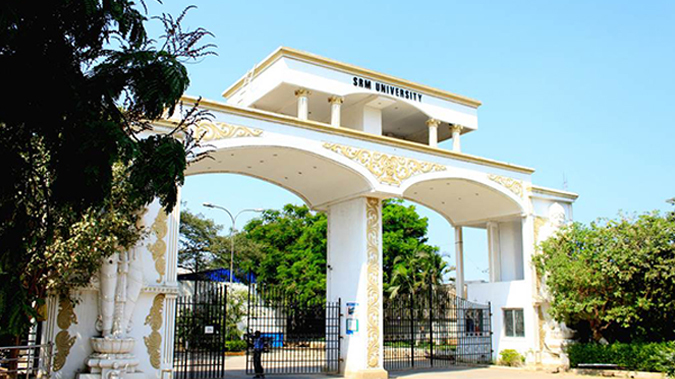 he Faculty of Engineering & Technology and Management Studies of SRM University started functioning at Ramapuram Campus in the academic year 2004 -2005. 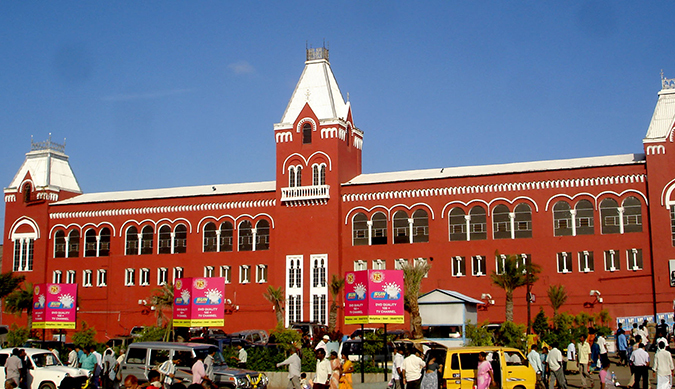 Ramapuram campus offers UG programmes in 6 branches of Engineering. It also offers B.Arch, BCA, B.Com, B.Sc Visual Communication and Film Technology programs. PG programmes are offered in MBA and MCA. Ph.D. programmes are also offered in the campus.